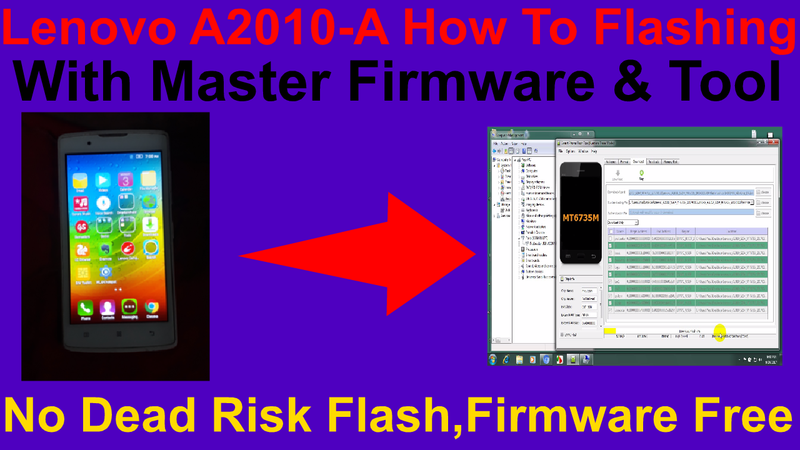 Lenovo A2010-A How To Flashing With Master Firmware & Tool. 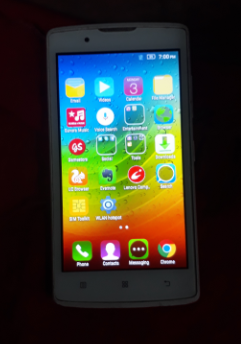 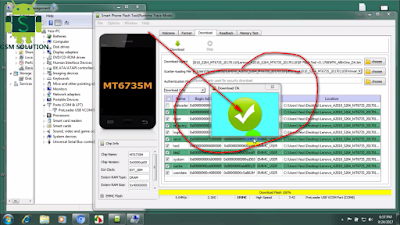 Lenovo a2010-a model is mtk chipset mt6735m.if this model phone flashing you need offical mtk chipset flashing sp smart flash tool.You need for downlod firmware & smart flash tool. 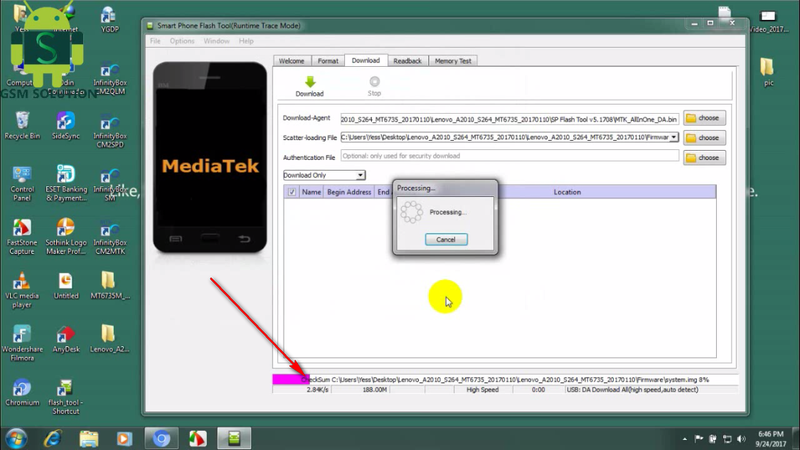 How To Flashing Lenovo A2010-a. 1# Open Smart Phone Flash Tool. 2# Scatter File Select Tab Click. 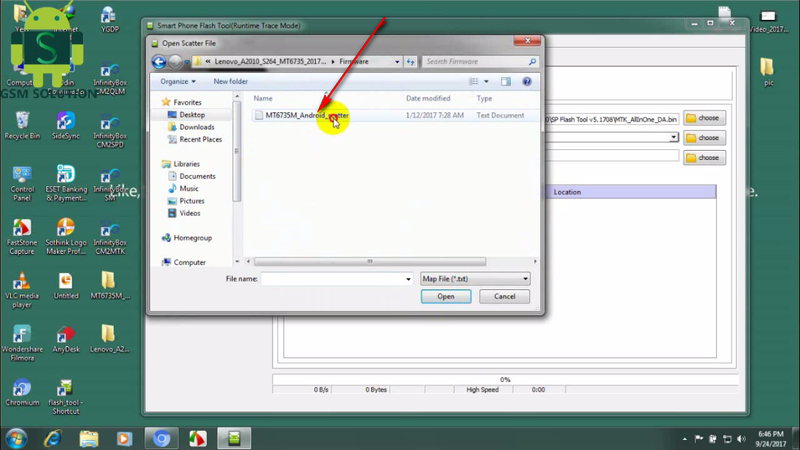 3# Now Select Download Scatter File/Firmware. 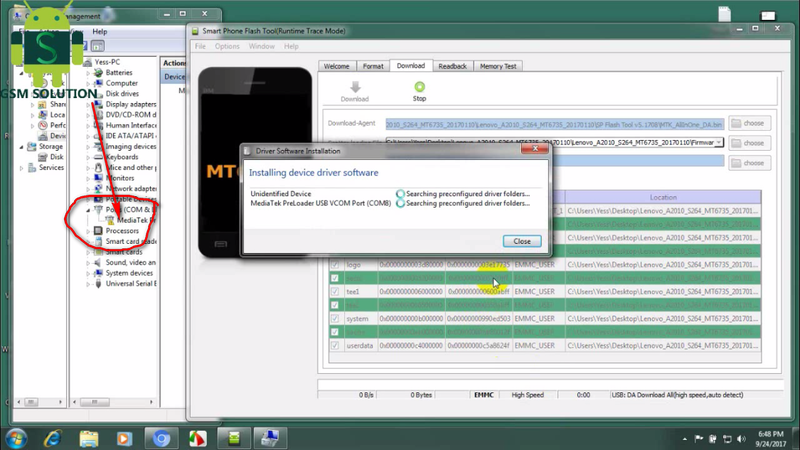 4# Few Mints Watting Firmware Add On Tool. 5# Now preloader Untick.No Dead Risk For Untick Preloader. 6# Now Click Download Buttion. 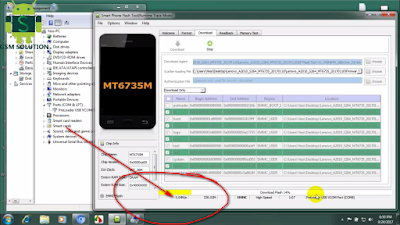 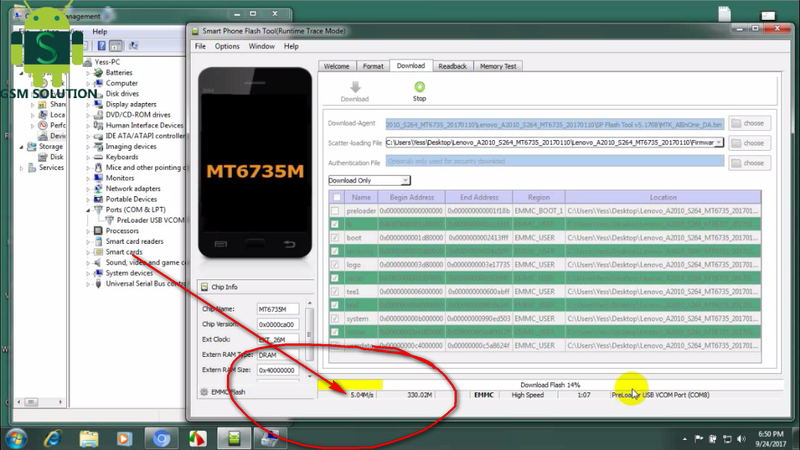 7# Now Connect Your Phone Used Data Cable.Click Boot Key(Volume down Buttion). 8# Few Watting Flashing Process Now. 9# Flashing Complite.Remove Battry.Input Battry Open Your Phone.Now Phone Alive. 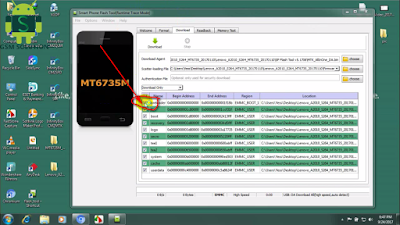 10# Now Your Phone Alive.